Offering refined aesthetics for a distinguished look, furnish your study with a masterpiece and introduce the nacre inlay desk in a space to which you would like to give some definition. 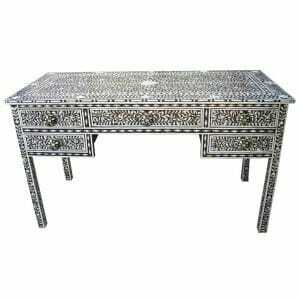 Care and meticulous handiwork ornaments the traditonally crafted artisan desk, made to palacial standards with the ancestral practices of a long lineage of Rajasthani master craftsmen. Manufactured using ethically sourced materials and hand made from hardwood throughout, either choose from our selection below, or have your very own bespoke mother of pearl inlay desk fashioned for you in the colour and pattern of your choice. Nothing makes such a distinguished statement as beautifully arranged, meticulously carved, mother of pearl inlay, in a desk made from Indian rosewood and built to generous measurements. Crisply bordered with fine nacre detailing, the inlay desk displays the craftsmanship of experts without compromise. The traditional floral patterning within symmetrical boundaries offers a balanced aesthetic and the choice of smoky grey or contrasting black promises to suit most colourways in a room. Like the frame, the drawers are fashioned from hardwood, able to hold items of weight and set to run smoothly. Surround a black mother of pearl desk with dark wood furniture and house your latest technology in leather accessories, for a mature elegance or if you prefer a lighter feel to a work-space, combine the grey or a white mother of pearl desk with white or grey bookcases, shelves and cabinets and instantly you have a clear workspace that describes a professional with refined sensibilities and a meticulous approach to their projects. Where Does The Mother of Pearl in Our Inlay Desks Come From? The pearl oyster shell, in its long life, builds up layer upon layer of pearlescent mother of pearl, so that when it is eventually harvested for its beauty, it offers generous expanses of the irridescent nacre, which can be carved or cut into the shapes that make up the decorative art on our mother of pearl inlay desks. Abalone and pearl oyster shells offer nice, reasonably flat expanses of shell from which a large number of small decorative pieces can be cut. The pieces are hand fashioned into the uniform shapes that are then used for inlay. The mother of pearl inlay desks are ornamented with patterns that originate in Rajasthan and have for centuries been used in manufacturing processes to adorn furniture and architectural accessories, mainly for the palaces of the Rajah in the ‘Land of Kings.’ Meticulous precision evolved as part of the handicraft practises, to please the Royal patrons for whom these works were originally created and to this day, still are by our master craftsmen. 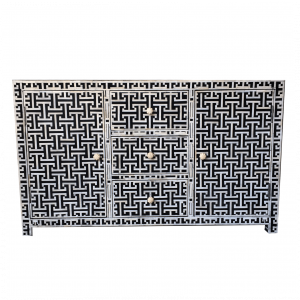 The precision cut hand-fashioned pieces of mother of pearl are assembled with the greatest of care into the geometric shapes, border styles and floral patterning you see on our furniture. The wood is filled with a composite material, known as a resin which is hand dyed various colours, in batches. This sets the surface and the whole piece is sanded for a flawless, tactile finish, pleasing to the touch as well as to the eye. How Do I Care For My Mother of Pearl Inlay Desk? The mother of pearl itself is very low care. It requires you to simply avoid harsh chemicals and if you do need to wipe it, to use a soft, damp cloth. In the event of a more serious marking, the surface can be gently sanded. The efficacy depending on the depth of saturation. If uncovered, use coffee mats and treat the surface as you would a piece of varnished wood furniture, avoid heated items, watermarks and spills. It has a similar porosity to wooden furniture. If you think you will be using the desk well and would like to ensure that extra protection, we recommend surfacing the desk with a piece of heavy-duty cut glass, to protect it from the kind of life that a piece of hard-working furniture can endure. How Long Can I Expect My Mother of Pearl Inlay Desk to Last? Indian hardwood furniture is remarkably hard-wearing and built with every woodworking joint capable of not only taking great weight and strain, but assembled with the carpentry techniques that ensure the durability of the piece. 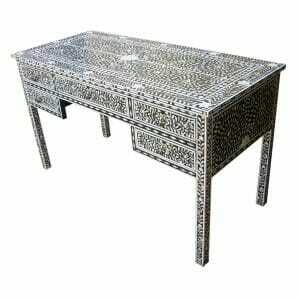 Indian mother of pearl inlay desks are made to last. The traditional crafts techniques that pleased the Rajahs are still used today and the whole piece is fashioned from hardwood throughout. This results in a piece of furniture that you can hand down through the generations. Made from mango or sheesham wood, both of which are resistant to the effects of time, temperature and humidity, the desk holds its shape remarkably well in the face of environmental stresses. 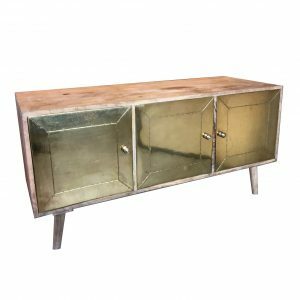 When the surface is treated with the care it requires, you can expect to invest in a piece of furniture that will last you very well. 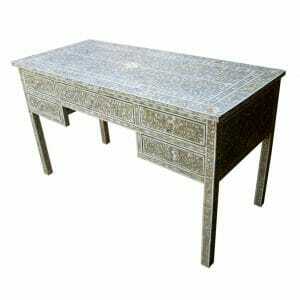 What If I Need My Mother of Pearl Inlay Desk Made to Measure? 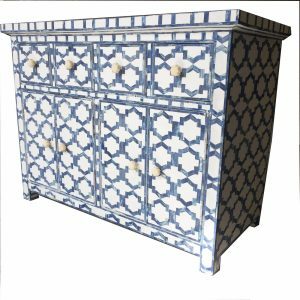 We provide a luxury, bespoke inlay furniture service for free. We translate your requirements to the artisans who will shape your ideal desk for you, with all the extra care paid to the details, such as painted internal drawer spaces to match the inlay resin. Drawer width and depth can be decided by you and preferences for which handles you would prefer. 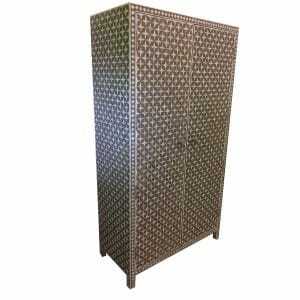 You can also choose your preferred patterning and colour from our range of mother of pearl inlay furniture. Anything you see on any of our furniture that pleases you, you are welcome to request for your bespoke hardwood inlay desk. 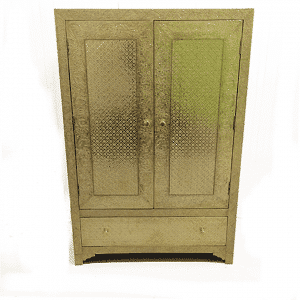 This includes requesting a matching inlay Indian stool or painted chair, or any other item of mother of pearl furniture, to complete your furnishing suite. 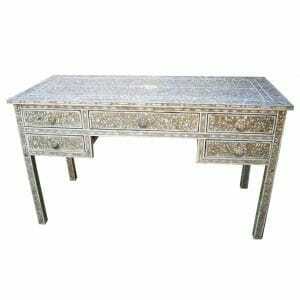 Can You Tell Me More About Mother of Pearl Inlay Desks? 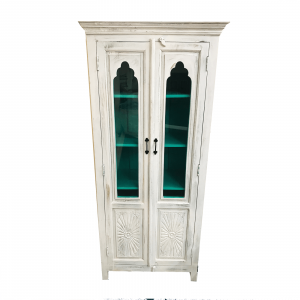 When finalising your choices, there may be questions you have about our inlay furniture that you cannot see answered on our website. Please do not hesitate to call us and ask us anything; however seemingly small. We recognise the details are important. Would you like to see more images of the item in which you are interested? Are there measurements that matter to you which we haven’t included? Whatever it is, just give us a call or write us an email and we’ll answer your questions about mother of pearl inlay furniture. 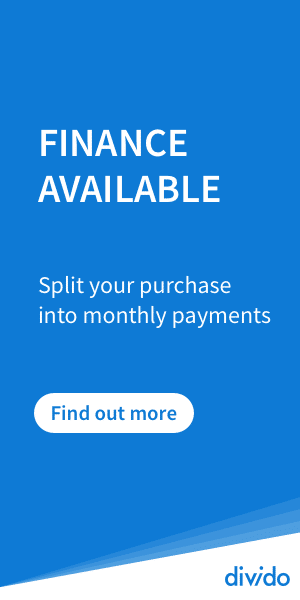 If you are within easy reach of Brighton and would like to arrange a viewing of your desk before deciding on your purchase, call us to make an appointment. We at Iris are committed to fair trading standards and the furniture we offer is made of sustainably resourced hardwoods and ethically harvested natural resources. 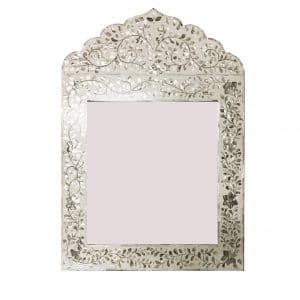 We travel ourselves to India to work closely with our colleagues and over the decades have developed our passion, awareness and dedication to continue to bring beautiful examples of Indian art to our International customers.